Today, although some members of the Order are professed knights (having taken the three vows of poverty, chastity and obedience), others have pronounced only the promise of obedience. Most of the Order’s 13,500 knights and dames are lay members. Although they have not pronounced any religious vow, they are all devoted to the exercise of Christian virtue and charity, and committed to developing their spirituality within the Church and to expending their energies in serving the Faith and assisting others. What are the works of the Order? The Order of Malta works in the field of medical and social care and humanitarian aid, in over 120 countries, supported by the diplomatic relations it currently has with 104 nations. The Order also runs hospitals, medical centres, day hospitals, nursing homes for the elderly and the disabled, and special centres for the terminally ill. In many countries the Order’s volunteer corps provide first aid, social services, emergency and humanitarian interventions. Malteser International, the Order’s worldwide relief agency, works in the front line in natural disasters and armed conflicts. 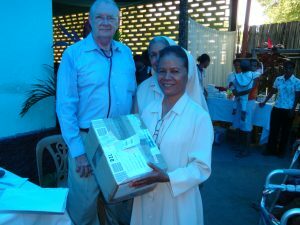 The Australian Association of the Order is mostly involved in Palliative Care, support for the homeless, a Drug and Alcohol Detoxification Unit, disaster relief as well as medical and first aid services in Timor Leste and Papua New Guinea. Please see Our Projects for more details. How is the Order Governed? What is the international organisation of the Order? 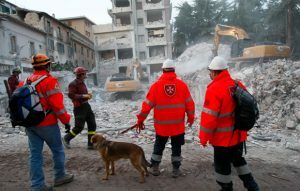 The Order of Malta operates through 12 Priories, 47 national Associations, 1 worldwide relief agency and 33 Volunteer Corps, as well as numerous hospitals, medical centres, day-care centres and specialist foundations. How many members does the Order have? 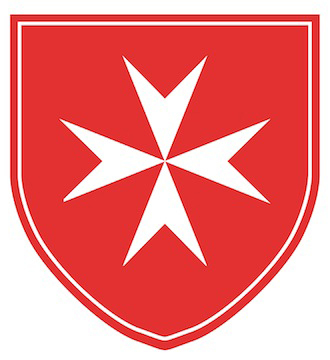 What are the works ofthe Order of Malta? How does one become a member of the Order? Volunteers are most welcome, for national and international projects. Please see Volunteer for further details on how to become involved in the works of the Australian Association. How are the Order’s diplomatic activities conducted? 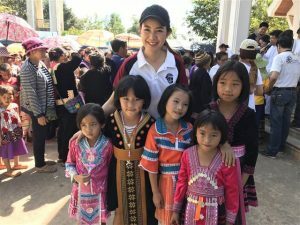 How are the Order’s activities financed?